in only a few places around the world. 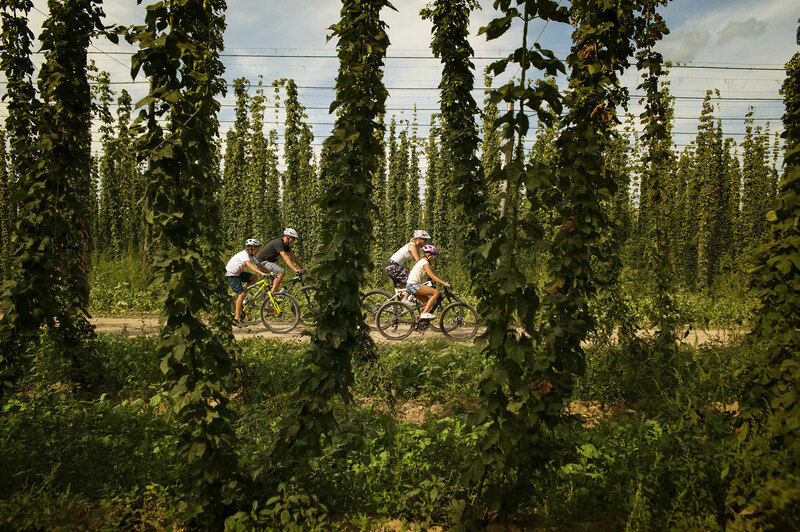 the heritage, and the taste of hops. 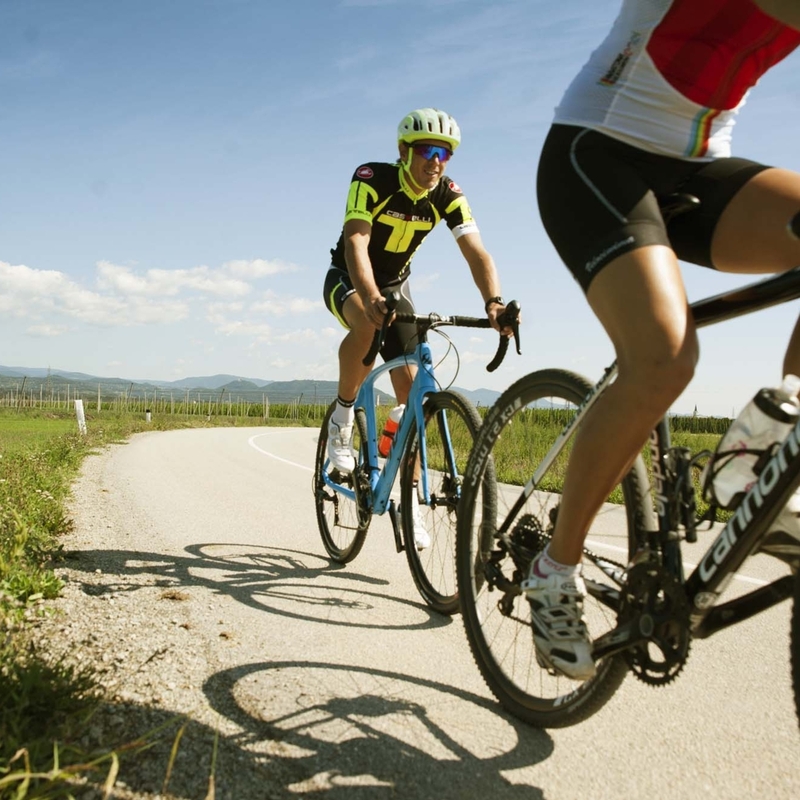 from family, amateur and recreational to competitive cyclists. 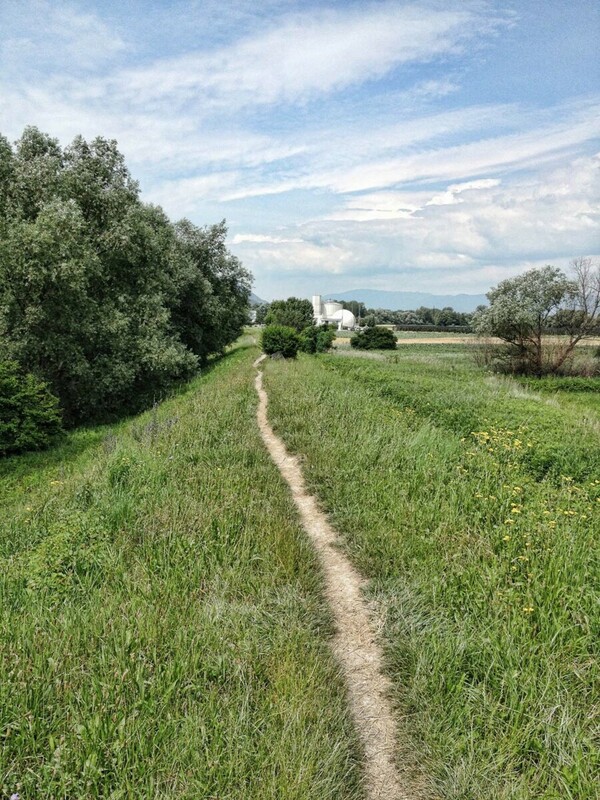 Explore the Savinja Valley by bike! Because here you can discover a wealth of cultural and natural environments even at short distances. 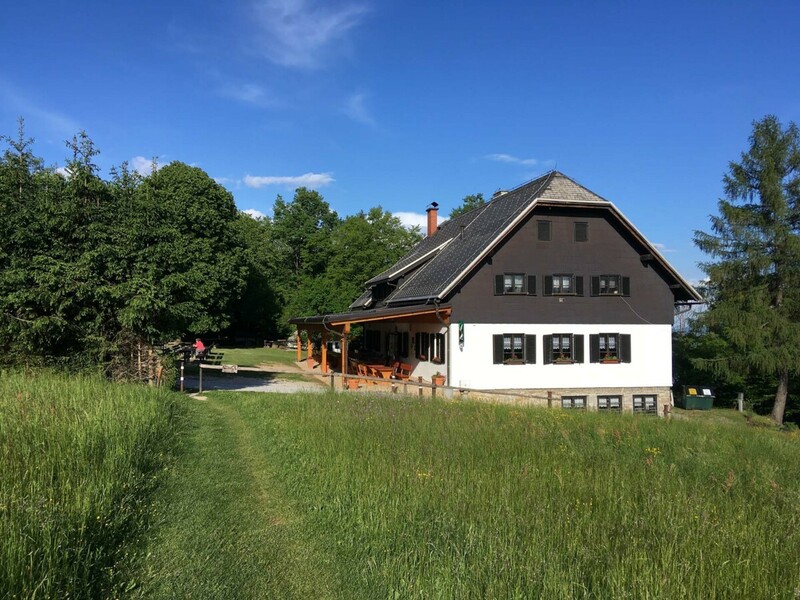 Start your tour of Slovenia in Žalec. 21 km, 300 m a.s.l. 27 km, 650 m a.s.l. 31 km, 640 m a.s.l. 37 km, 1,050 m a.s.l. 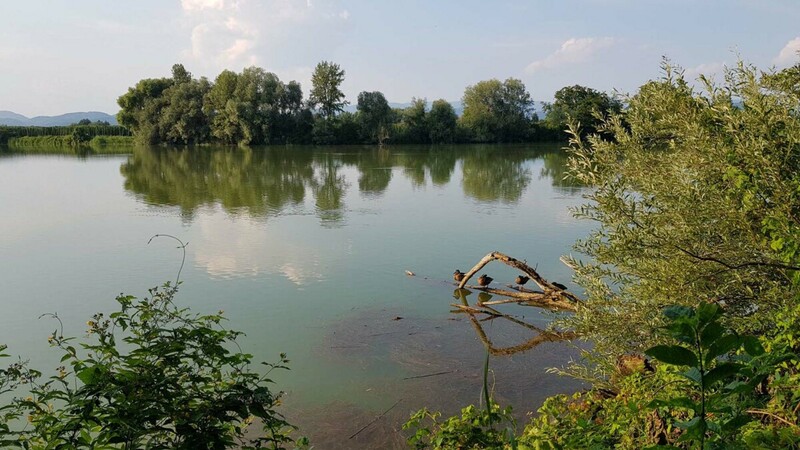 Every corner of Slovenia will have you think of green gold. 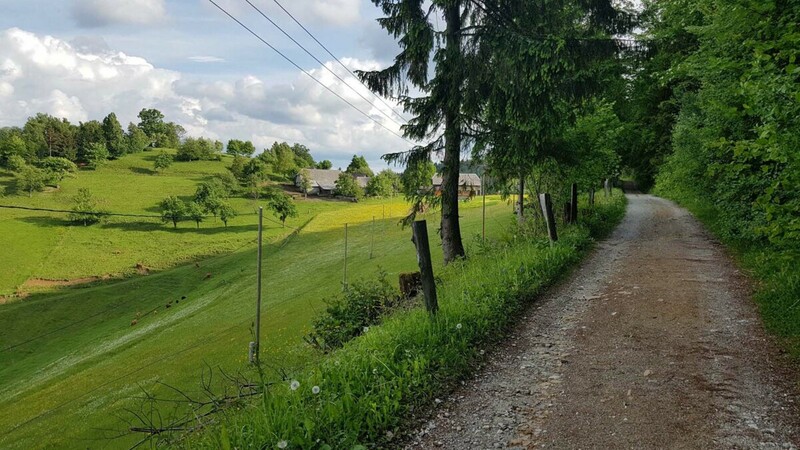 As the first country in the world to have been declared, as a whole, a green tourist destination, Slovenia is also one of the most wooded European countries and its green colour follows you everywhere you go. 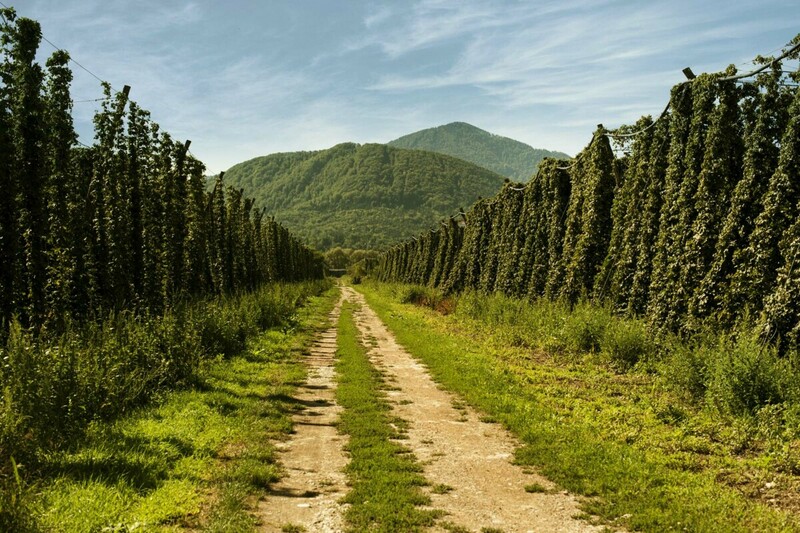 But hops, this plant that is brimming with character, has only ever – and forever – liked the conditions of the Lower Savinja Valley, specifically, the area around the town of Žalec.